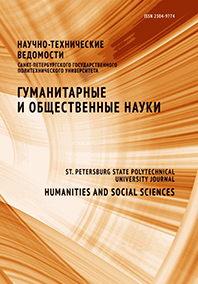 The article discusses the formation of a foreign language business сommunication competence in nonlinguistic MA courses. The model of teaching business foreign language on the basis of interdisciplinary approach is explained and justified. The examples of the model’s implementation in a textbook are discussed.